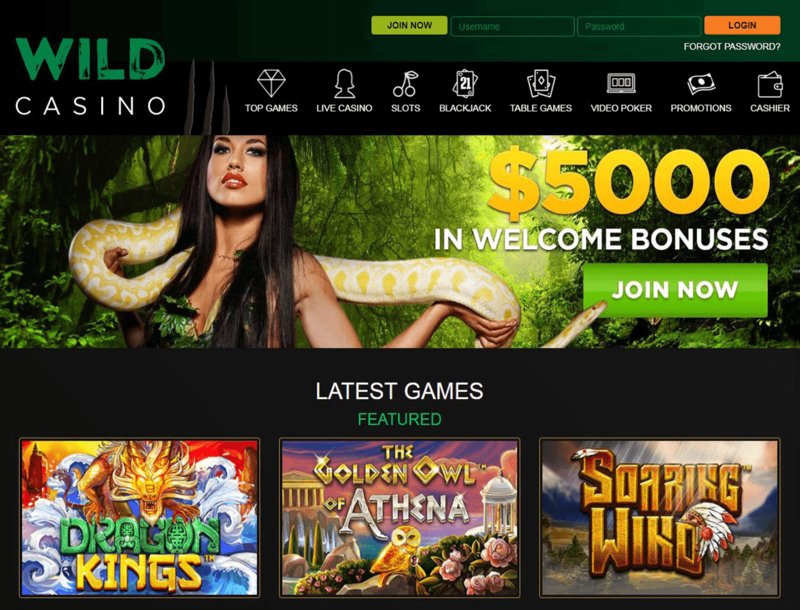 Operating under the laws of Panama, Wild Casino is a jungle-themed gaming site that will welcome you with the sight of an albino serpent crawling over the shoulders of a lady that advertises the bonuses of the casino. Commission.bz launched the gaming hub in 2017. Since then, the site has been a go-to platform of casino players. 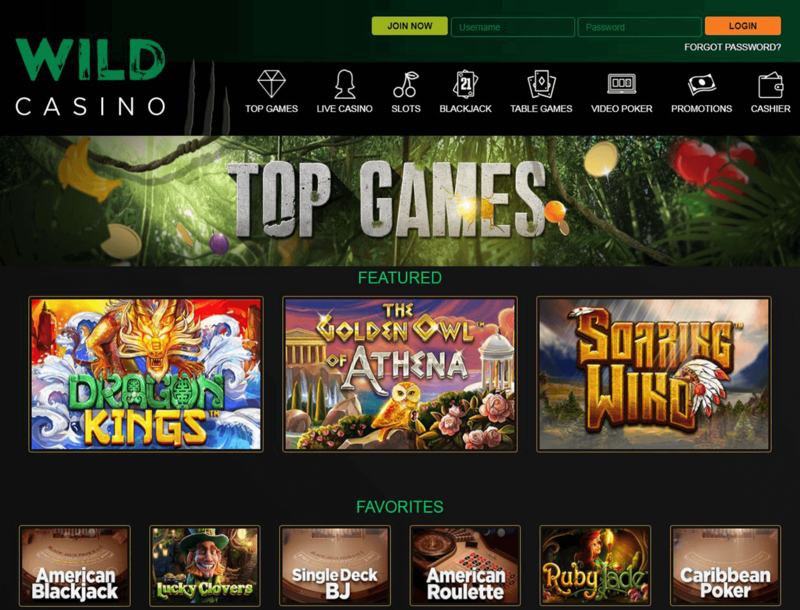 Wild Casino is one of the few gaming portals that have opened their doors to players in the US. Unfortunately, if you reside in any of the restricted countries such as Malta, Serbia, and Egypt, the casino will deny your membership. You can get in touch with the gaming hub to check if your country is under the restrictions list. Email and live chat options are available for you to use 24/7 if you have queries. 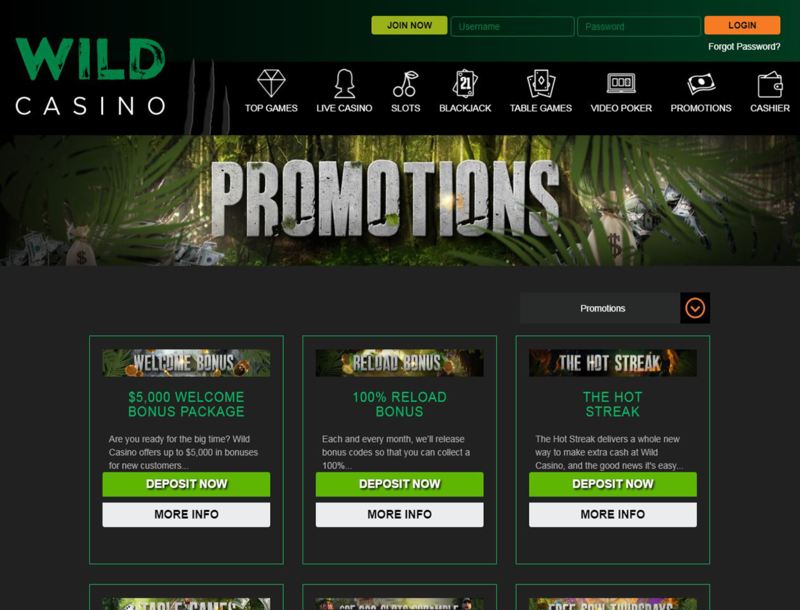 Find out if Wild Casino’s offers are the features you are looking for in this in-depth review. 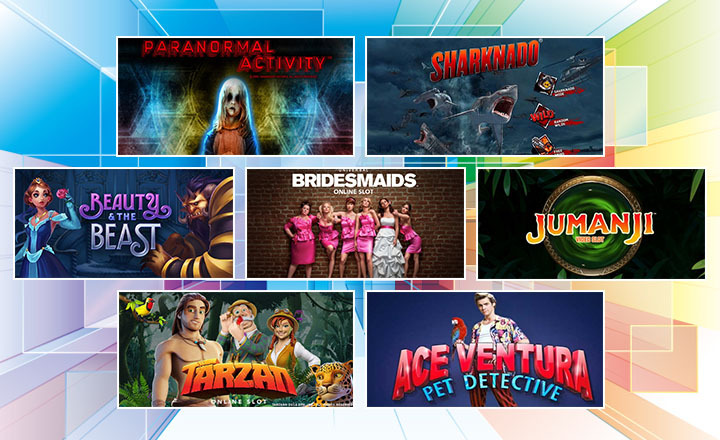 The casino offers nine promotions for you to enjoy. From the Welcome Bonus to the site’s Free Spin Thursdays, you can expect that you will get something extra to add more fun to your gaming experience. Check out the casino’s deals below. When you create an account with the site, you are automatically eligible for the gaming hub’s Welcome Bonus. All you have to do is make a deposit and enter one of the three bonus codes to redeem your promotion. 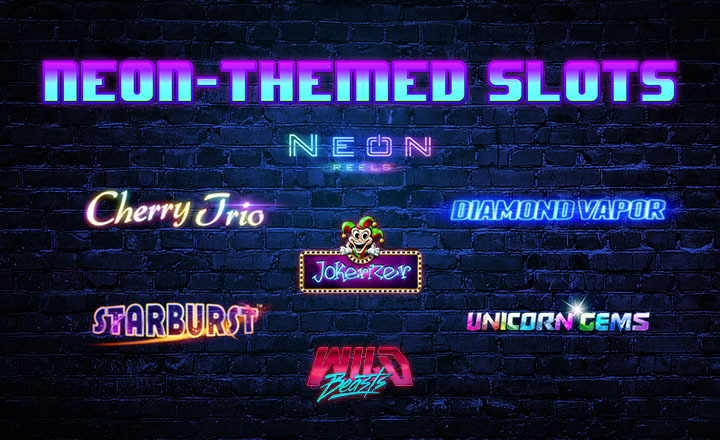 The bonus codes refer to which casino game you like to apply the deal to. WILDSLOTS – You can get a bonus of up to US$1,000 with the use of this promo code. 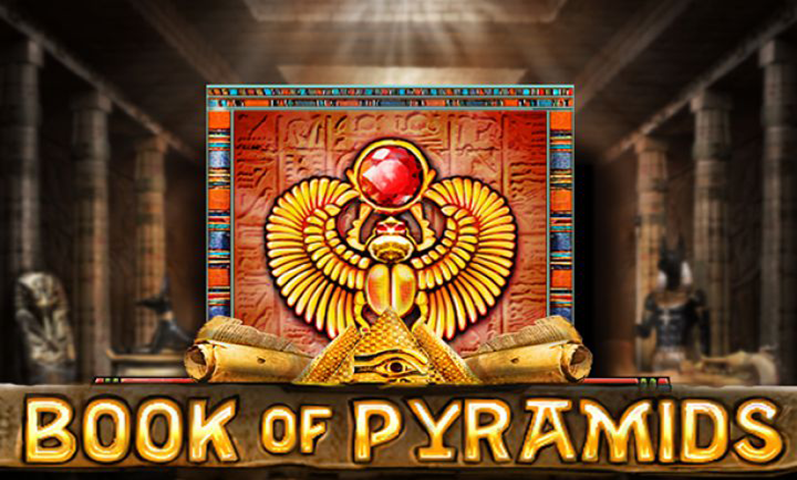 This promotion is exclusive to slot games and is redeemable up to three times. This means you can get up to US$3,000 with this bonus alone. To get this bonus, your deposit must be between US$20 and US$1,000. There is a wagering requirement of 30 times before you can claim your winnings from this deal. TABLE100 – You can get a bonus of up to US$1,000 with this promo code. This promotion is exclusive to table games. To get this bonus, your deposit range must be between US$50 and US$1,000. There is a wagering requirement of 80 times before you can claim your winnings from this deal. VIDEO100 – You can get a bonus of up to US$1,000 with this promo code. This promotion is exclusive to video poker games. To get this bonus, your deposit range must be from US$50 to US$1,000. There is a wagering requirement of 60 times before you can claim your winnings from this deal. Every month, you are entitled to the gaming hub’s 100% Reload Bonus. The amount of your deposit will double once you activate this offer. 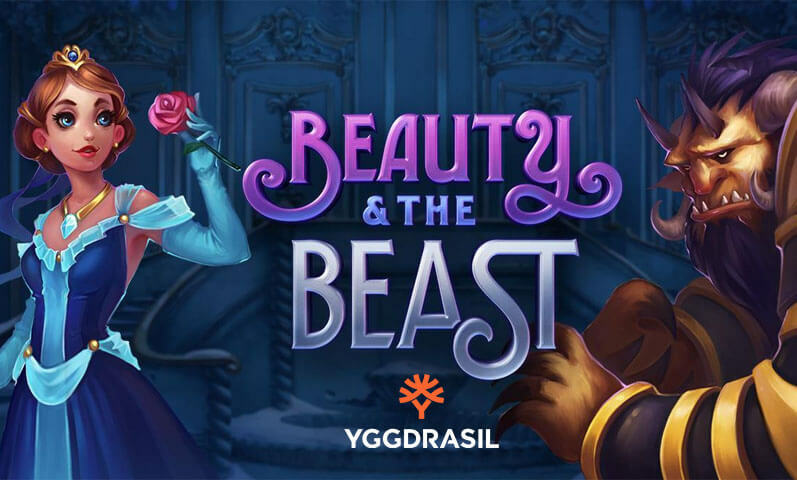 This deal is available for all casino games when you deposit between US$50 and US$500. The bonus comes with a wagering requirement of up to 80 times, depending on the kind of games you will apply the bonus to. To have a greater shot at earning wins, Wild Casino offers Free Spin Thursdays. 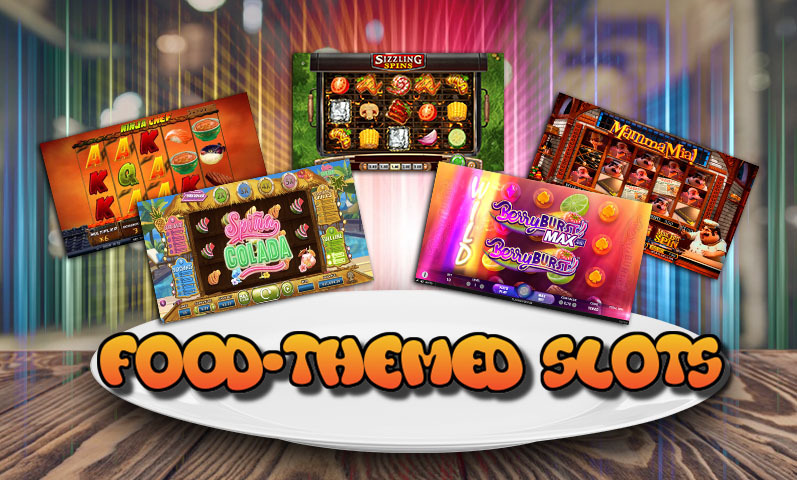 To earn your free spins, you must play the slots Reels of Wealth, Tiger’s Claw, or Sugar Pop 2 on a Thursday. You also have to bet US$3 per spin. And for every 10 spins, the site will reward you with one free spin that you can use only on the Ogre Empire slot. The free spins are instantly rewarded as there is no wagering requirement for this bonus. A maximum of 100 free spins can be rewarded. The gaming hub does not offer a VIP program, but The Hot Streak promotion can be its substitute. Like a VIP program, the casino’s Hot Streak promotion rewards you for being loyal to the site. 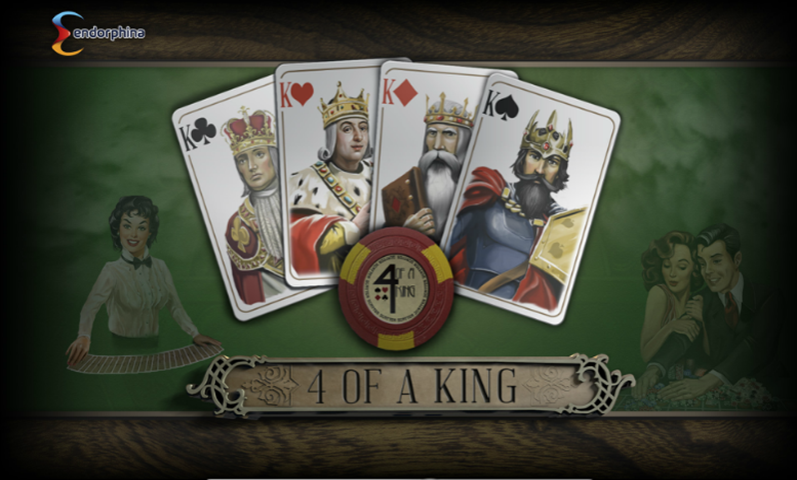 By consecutively playing for a minimum of five days, you will start earning cash rewards. You must wager at least US$1,000 per day to be eligible for this bonus. You can qualify for only one prize level each month. Level 1 – You will get US$25 for playing five to nine days straight. Level 2 – You will get US$100 for playing 10 to 14 days straight. Level 3 – You will get US$200 for playing 15 to 19 days straight. 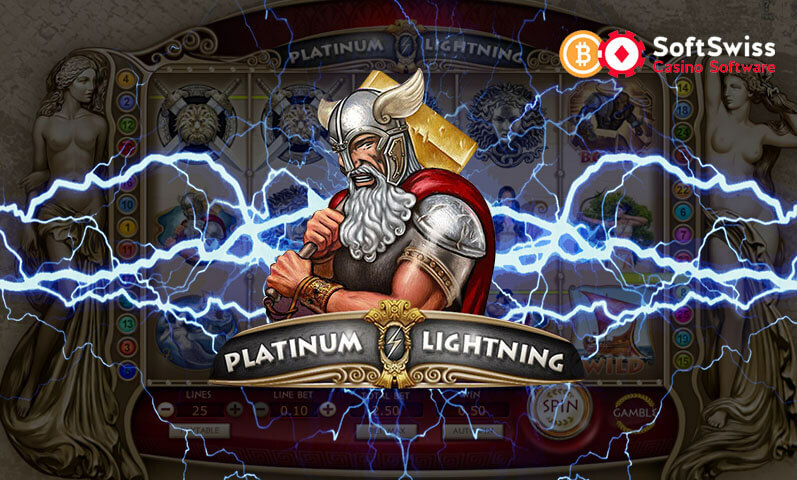 Level 4 – You will get US$400 for playing 20 to 24 days straight. Level 5 – You will get US$1,000 for playing more than 25 days straight. 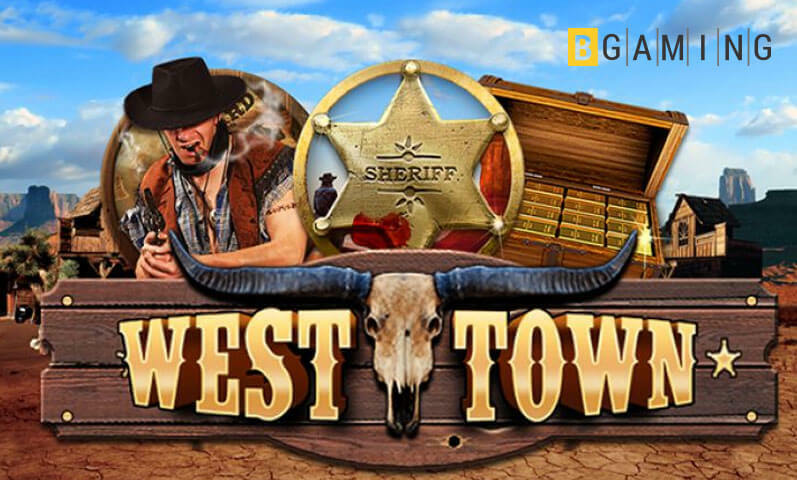 Aside from the aforementioned bonuses, Wild Casino offers other promotions such as a US$25,000 Table Runner bonus, US$25,000 Slots Scramble bonus, Live Dealer Leaderboard, Leader of the Pack, and Slots Stampede. These bonuses can be enough for you to liven up your gaming experience. The game library of Wild Casino houses over 160 games only which makes the selection fewer than other online casinos. 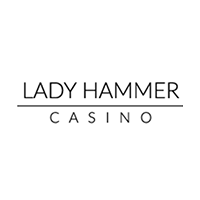 The titles that you will see on this site come from only two game developers – Betsoft and Nucleus Gaming. Even with the limited selection, the games onsite are still of high quality. Slot titles like Tiger’s Claw, Mr. Vegas, and Blades of the Abyss are available for you to play when you register with the gaming hub. Meanwhile, table games are also present on the platform if you prefer these types of games more. 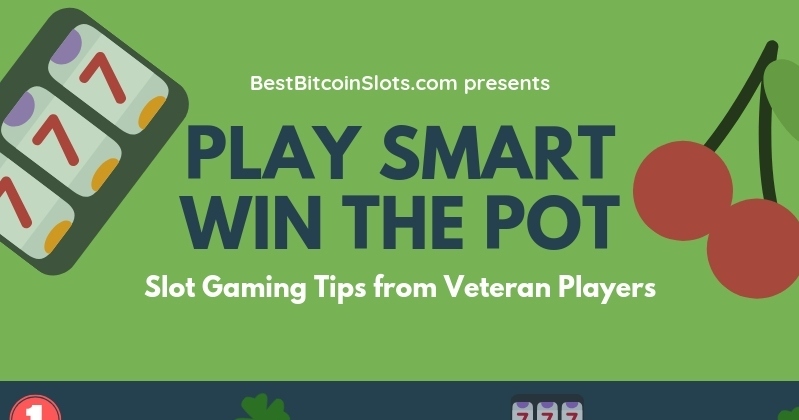 You can play games like craps, poker, and scratch cards. A Live Casino section that showcases blackjack, roulette, baccarat, and super6 is available onsite as well. Wild Casino also offers a Virtual Racebook if you like to place bets on horse racing. The site is crypto-friendly as most of the currencies it supports are top cryptocurrencies. You can transact payments in BTC, DSH, BCH, XRP, ETH, and LTC. The only fiat currency the gaming hub supports is USD. You can load up your account by making a deposit of at least US$25 and a maximum of US$50 when you transact using credit cards. Meanwhile, for digital assets, you can deposit any amount between US$20 and US$50,000. The deposit method for electronic cash is through its respective crypto wallet. The amount of time it takes to complete your deposit transaction in fiat money varies. But when using bank wire transfer, it can take one to three days. On the other hand, if you use Bitcoin to make deposits, the transfer will be complete within 24 hours. For payouts using bank wire transfer, you can withdraw at least US$500 and US$24,900 at most. Meanwhile, if you are to use a crypto wallet for your payouts, the withdrawal limits are between US$20 and US$10,000. Withdrawal transfers take more time to process when you use bank wire transfer as the transaction can take up to 15 business days. Meanwhile, if you use Bitcoin, the payout process will be credited within 48 hours. Given that Wild Casino is based in Central America, the site is open to players from the US which is a plus. The downside is that the only fiat currency the gaming hub supports is USD. If you are using other fiat currencies, you will have to go through the process of turning to exchange platforms before making transactions with the casino. The site does accept top cryptocurrencies for payments. 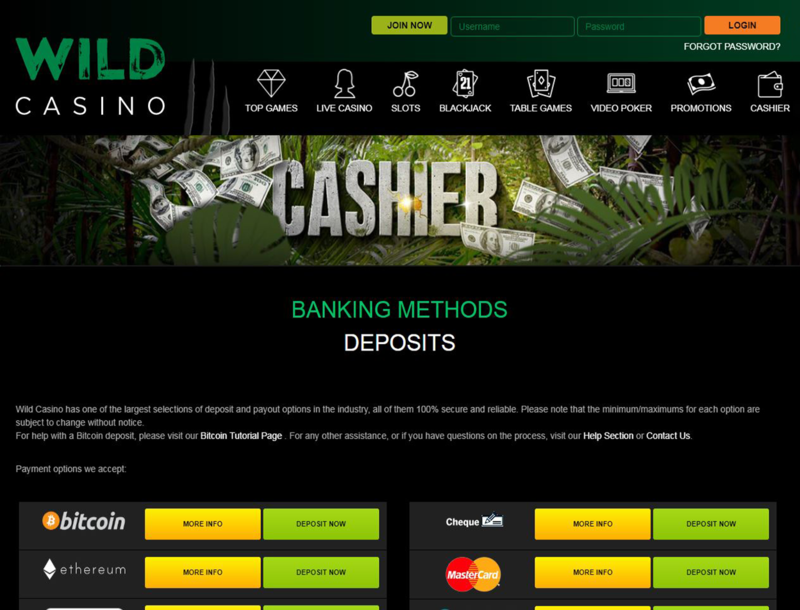 So if you do not want to transact using USD and you own digital assets, then Wild Casino can accommodate your payments. 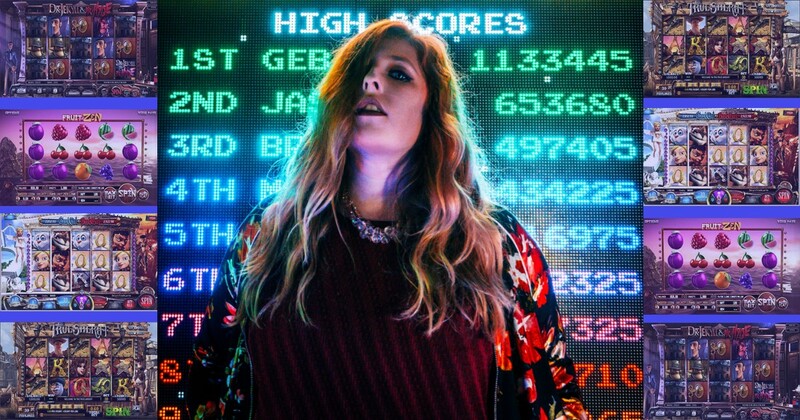 You will also not find it difficult to transact with the gaming hub as there is a wide selection of payment methods to choose from whether it is by using electronic cash or fiat money. 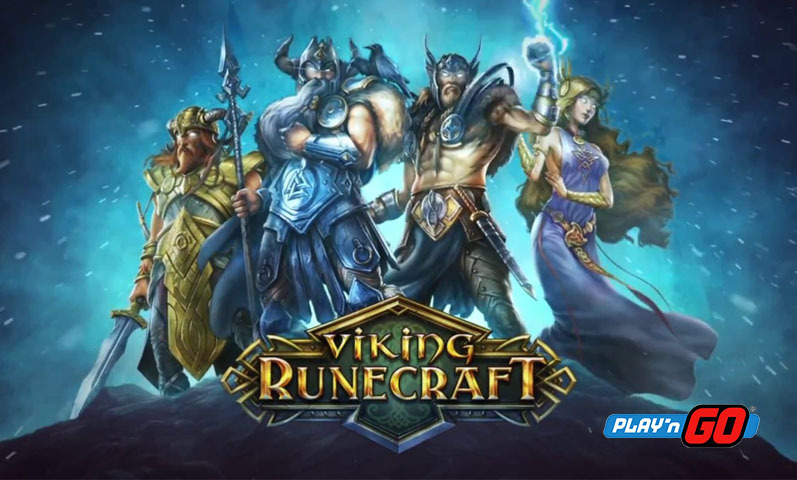 The gaming platform also has a wide range of bonuses. 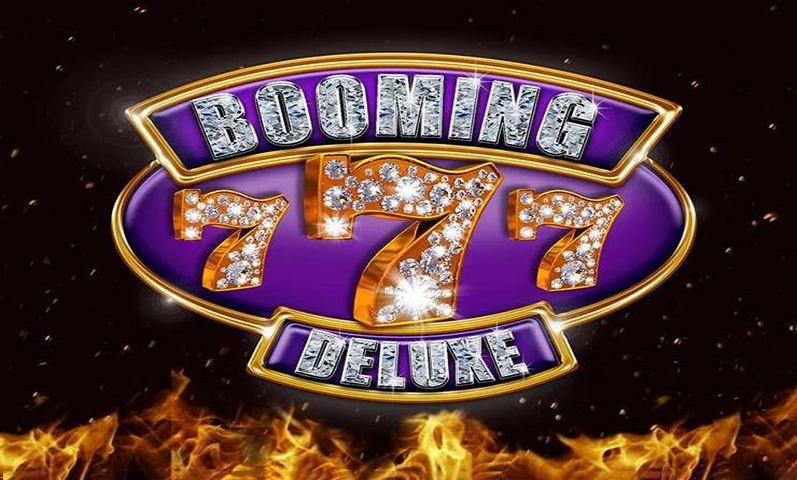 It offers specific bonuses for slots, video poker, table games, and many more. However, the site limits its game title count to products only from two game providers. This somehow puts the gaming portal at a disadvantage when it comes to gaming library size. Nonetheless, Betsoft and Nucleus supply great games. So playing on Wild Casino will still be fun, not to mention that there are a lot of bonuses onsite up for grabs.